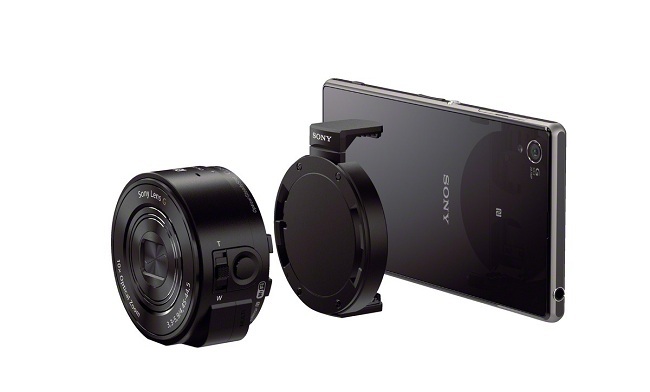 Along with the Sony Xperia Z1, the Japanese manufacturer also unveiled it’s innovative QX10 and QX100 lens-style cameras at IFA 2013 in Berlin. These lenses transform your smartphone into a powerful camera so that you don’t have to carry around your bulky DSLR. Interestingly, these lenses are not just for Sony smartphones, but they can be used on any other Android or iOS device as well. The QX10 and QX100 come with a mounting dock that can fit most smartphones with 13mm maximum thickness and 54-75mm width. For the lenses to work, you must have Sony’s PlayMemories mobile application installed on your device. The lens will then connect to your device via WiFi and the application. The whole process is a lot simpler for the devices that support NFC technology. The device comes with a mounting that fits majority of smartphones, all you need to do is attach the device using the equipment provided, and connect it to your device using the PlayMemories application via WiFi or NFC. The DSC-QX10 lens comes with 1/2.3 type (7.76mm) Exmor R CMOS sensor with 18.2 megapixels camera with high quality Sony G Lens, boasting a powerful 10x optical zoom. The camera has built-in optical image stabilization to make sure that images are not blurred, even in low light conditions. On the other hand, the DSC-QX100 is a much powerful camera that features 1.0-type Exmor R™ CMOS sensor with 20.2 effective megapixels. The camera is equipped with Carl Zeiss lens with 3.6x optical zoom and optical image stabilization (Optical SteadyShot) to help you capture high quality images. The device is a very innovative invention by Sony, but it does come with a high price tag. The “lens-style” cameras are expected to hit the shelves by the end of this month and will cost $250 for the QX10 while the QX100 would set you off $500. 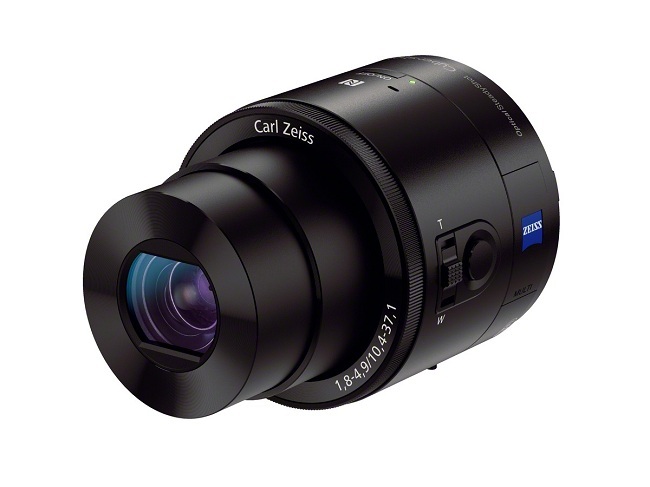 The new lens style cameras are available to pre-order from sony.co.uk. 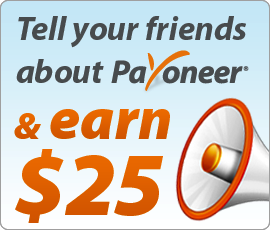 What do you think about this new innovation? Will it be successful?